Rachel and Graham joined us from Wallingford, Sinodun and District Rotary Club that sadly closed at the end of June. Graham has joined as a full member and Rachel as an honorary member. 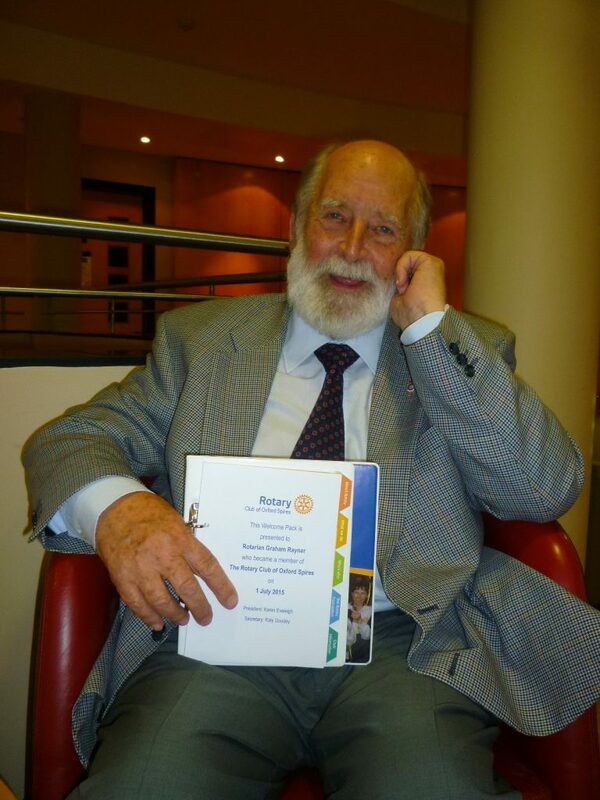 They have been members of Rotary and Inner Wheel since 1971 and so bring a wealth of experience to the club.